Film is based on true story where, Income Tax officials raided the house of Congress MLA Sardar Inder Singh in Kanpur in 1981. There were 90 experienced Income Tax officers, under the leadership of the then Income Tax Commissioner of Lucknow, Sharda Prasad Pandey, carried out this raid. 200 police officers were also present for the safety of the Income Tax officers. 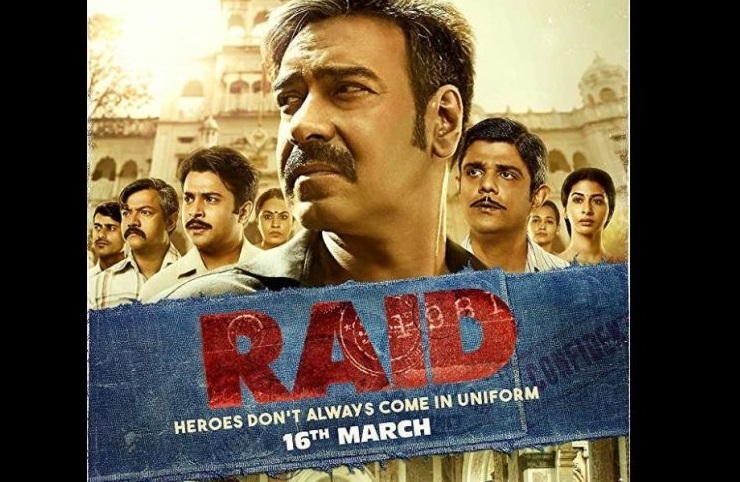 But in film, this raid had to be bit dramatized so that it shouldn't become monotonous. 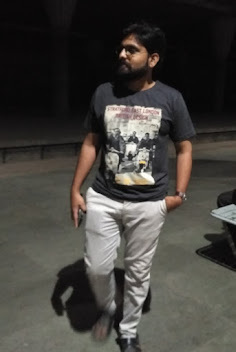 Very very honest IT officer Amey Patanayak, receives anonymous tip about tax theft by badman politician Rameshwar Singh (Tauji). Amey pledges to unearth 420 crs of hidden money in Tauji's mansion (called as White House). Tauji does everything in his power (Saam, Daam, Dand, Bhed) to force Amey stop this raid. Even after lots of efforts, Amey doesn't find any hidden money. But somehow with some of clues, he starts to find Tauji's treasure. Here it starts real battle between angry politician and stiff officer. Though story-line is very challenging to maintain the flow for 120 minutes, Ritiesh Patel and Rajkumar Gupta succeed to keep storyline interesting. Moments with humor has well woven in between intense scenes. But character development of Amey crosses the line showing exaggeration of honesty and love of rules. Can you believe an government officer bring his own bottle of cheap liquor to the party, just to keep his integrity and honesty (Then he shouldn't then go to party in first place). I also felt that writer should have extended suspense of raid where he starts to find hidden money for another 30-40 minutes. This film is can be categorized in a genre in which negative character makes more impact so that viewers feel more need of hero . 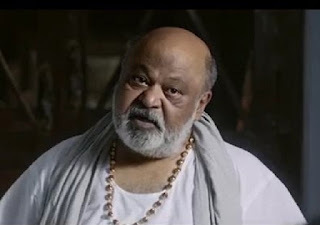 Saurabh Shukla being in role of clumsy politician proves that Bollywood yet to know his limits in versatility of acting. Ajay Devagan is always been showstopper , where demand of strict attitude and confident body language rather than emotions has been asked. Illeana plays a goodie goodie wife of an Amey. Her role doesn't ask to do more than to stand beside hero and she does only the same. Side actors in role of IT official's team and family members of Tauji lift the tone of film. Special mentioned for Pushpa Joshi ji, who plays character of Tauji's mother. Her role is hilariously funny, who unknowingly drops directions to the hidden black money in their home. Rajkumar Gupta has done good job in directing the film which also gives social message. He handles many characters with different personalities very well. Only flaw is that, He has just sacrificed the continuity of thriller film for romantic songs.